Kids World is our after school and long vacation care program for working parents. Kids World provides a safe and homely environment for your children to play in. 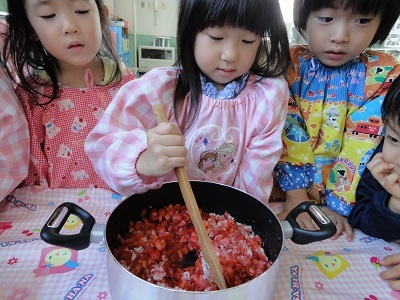 There are also monthly English and cooking activities for the children to participate in and a variety of events. 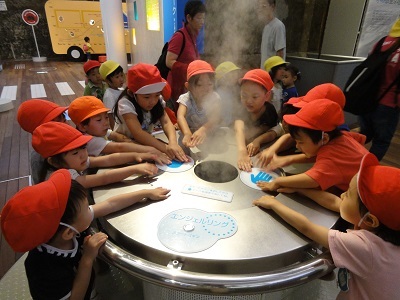 During long vacations there are also excursions to parks, factories and more. To make life easier for you, we offer a bus drop off service as well. 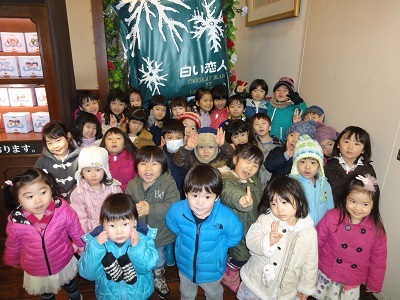 Available only to the students of International Yamanote Kindergarten. 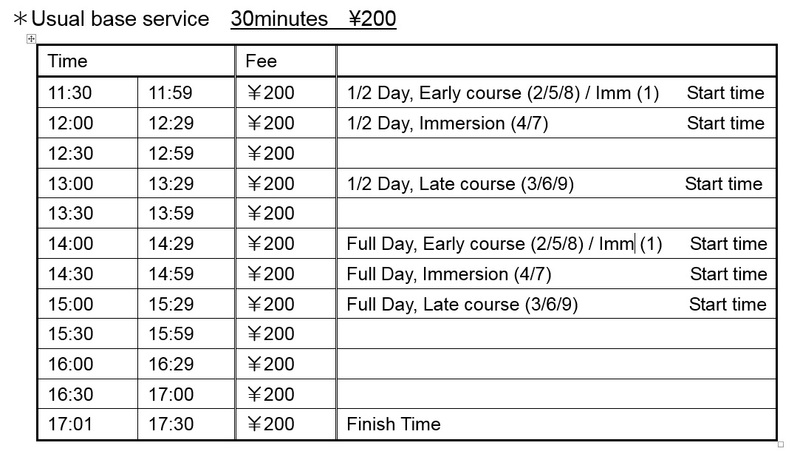 Time: From the end of normal class until 17:00. Cost: Kids world is a ticket system. Kids World fees operate on a time system. 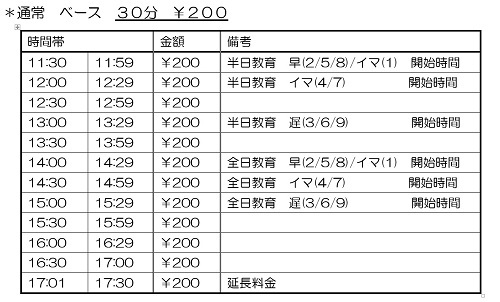 Each 30 minutes costs ¥200. The start times of Kids World changes depending on each classes dismissal time. 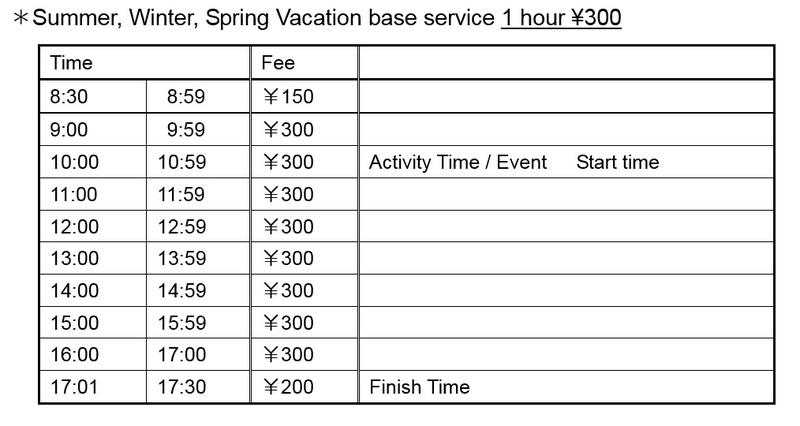 During school vacations, 1 hour costs ¥300. 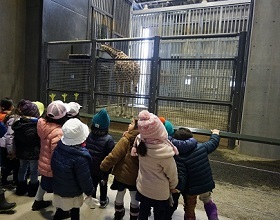 ＊Children can remain at the kindergarten until 5:30pm, before being collected. 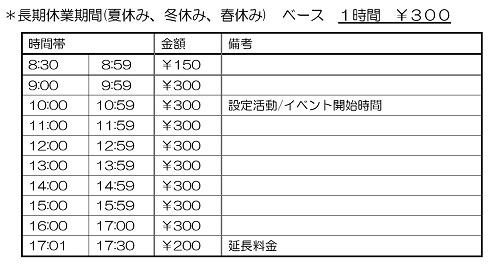 However the fee between 5:01 and 5:30 is ¥300. 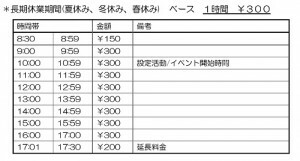 ＊The bus service fee is ¥300 per day. 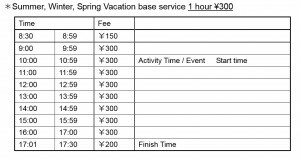 ＊Between November and March there is an additional 'Heating Fee' of ¥100 per day and ¥300 per day during Winter and Spring vacations. ＊During school vacations there is no morning bus service, so please bring your children to the kindergarten. 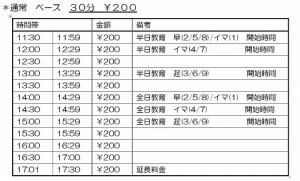 ＊Saturdays, Sundays, National Holidays, Obon period, New Year period and the Founding day of the kindergarten, there is no Kids World service offered. ＊Snack time is offered daily at 3pm. Children leaving before 3pm will not recieve a snack.